A fresh, bracing oil from wild Dalmatian sage leaves. Camphor-herbaceous, Sage oil imparts strength, mental focus and grounding. For chronic tiredness, low stamina, withdrawal, spaceyness and memory loss. 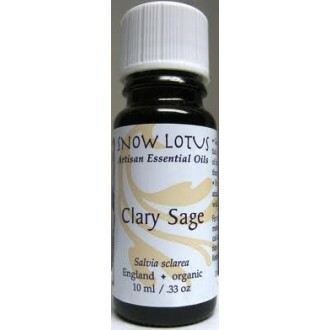 Sage is also used as a general balancing oil for women at all phases of reproductive life. Topically in low dilution Sage oil is for oily skin, scalp and hair.